Baltimore Ravens linebacker Zach Orr is retiring from football after just three seasons in the NFL, Ian Rapoport of the NFL Network first reported. Orr, just 24, suffered a serious neck injury late in the season and was placed on injured reserve before Week 17. Now he is walking away for good. In 2014, Orr signed in Baltimore as an undrafted free agent. This year, he earned a starting spot on the defense and garnered second-team All-Pro honors for his performance, which included three interceptions, a forced fumble and a team-leading 130 tackles. According to Mike Garofolo, Orr played with an injured shoulder late in the season before moving to the IR with the neck injury. Source said Orr was playing with a cracked bone in his shoulder late in the season. He missed Week 17 with what was termed a neck injury. 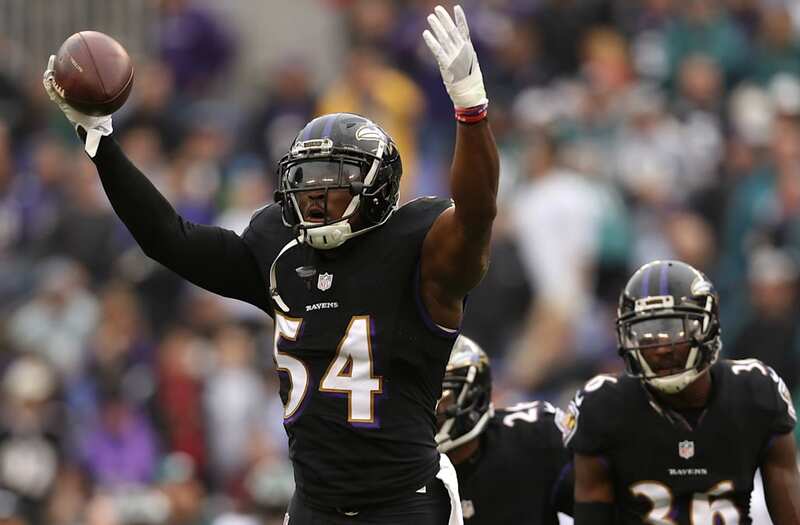 #Ravens star LB Zach Orr is retiring because of a serious injury, sources say. Heart-breaking. Team couldn’t talk him out of it.